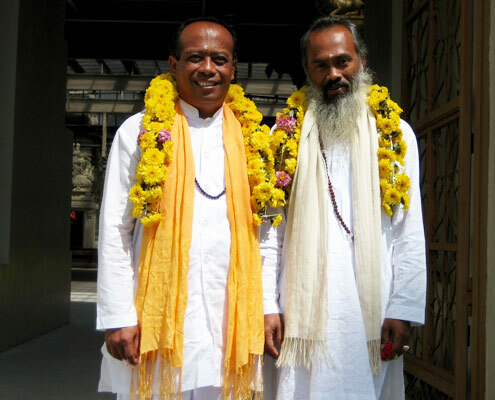 Personal Retreats are the most spacious way to spend time at the Ashram. 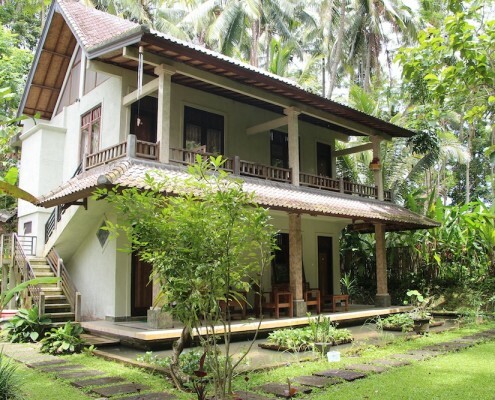 Includes accommodation, meals, ashram journey & gift pack, puja, yoga, sound healing, walking meditation and kirtan. 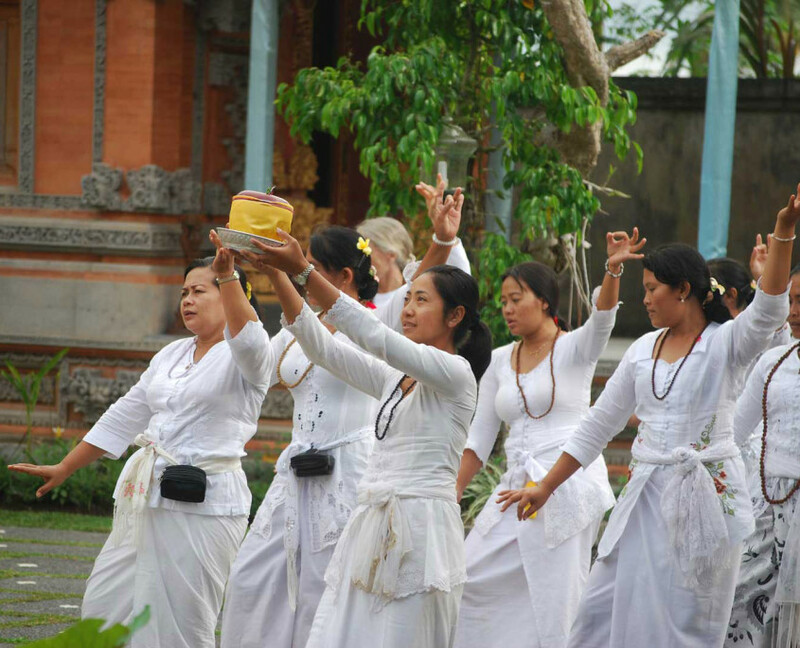 Ashram Munivara hold weekly puja evenings with kirtan and dance as well as annual holy puja events throughout the year. There is also a weekly schedule of Yoga. Click button below for more info. 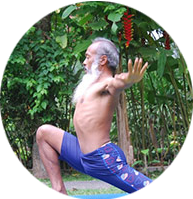 Yoga asanas are taught at Ashram Munivara and is scheduled every Monday, Tuesday, Thursday, Friday and Saturdays. Class times will be moved to 5pm and include Surya Namaskar with other yoga styles. 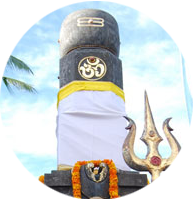 Ashram Munivara is part of a group of Jnana Buda Siwa Ashrams founded by Sri Jaya Nara which practice all forms of Yoga from the spiritual teachings of Lord Shiva. Weekly puja is performed with sacred dance, chanting devotional songs and meditation. 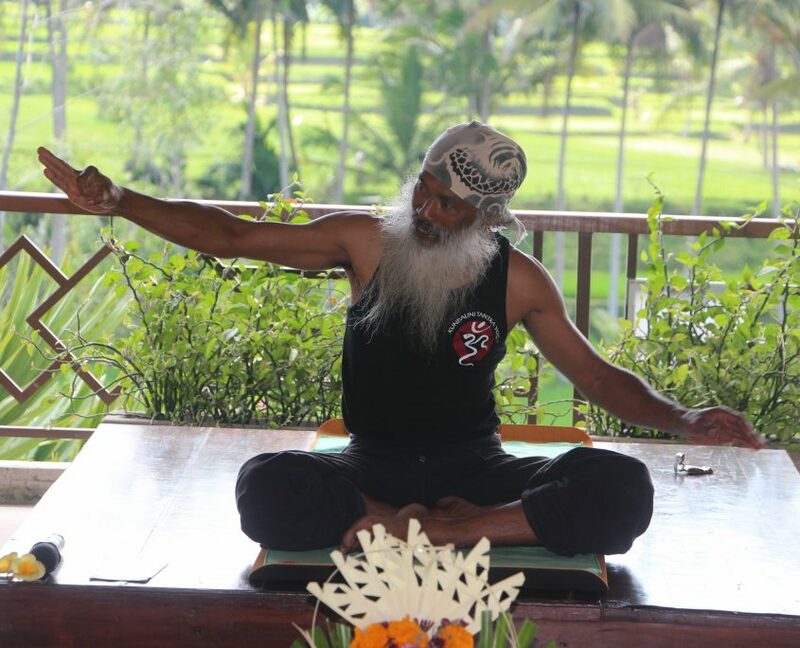 The Guru of the Ashram Sri Jaya Shakti (Master Ketut Arsana) is a Balinese spiritual teacher, Master and founder of kundalini tantra yoga, mahatma therapist and a living yoga master. 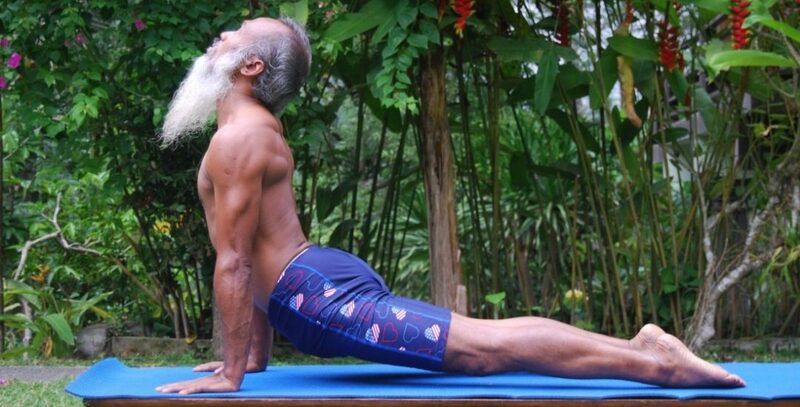 Sri Guru teaches that life is Yoga and has created the Ashram to help locals and foreigners to unite together to create love and peace in our world through spiritual practice and yoga. 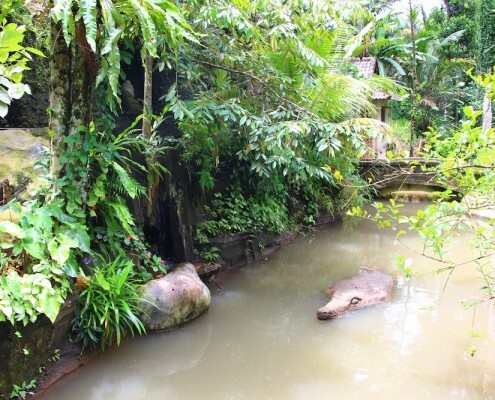 Ashram Munivara offer a 5 day personal retreat which is open to guests, retreaters and disciples of the Ashram. This includes breakfast, some meals, Ashram journey, walking meditation, puja and yoga. The Munivara Student House has been built to accommodate those who wish to undertake spiritual studies at a deeper level. 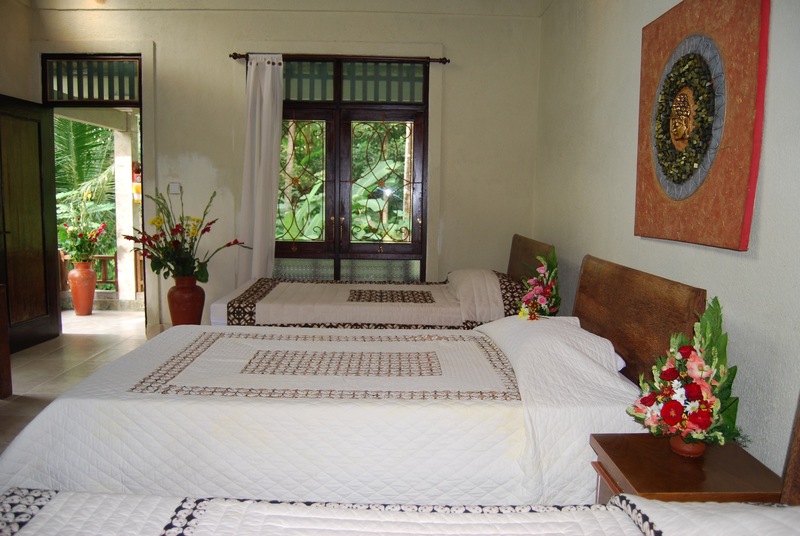 We have four dorm-style rooms for individual guests or students participating in sadhana. 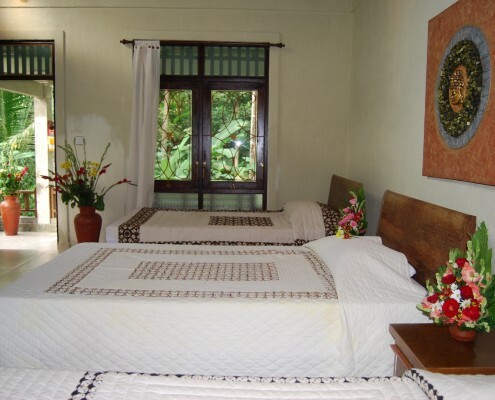 Breakfast is included in the rate as well as yoga and all puja events. There are separate women and men’s rooms. The Student House is not a holiday guest house. INFORMATION OF CHANGES TO OUR YOGA SCHEDULE. Ashram Munivara is for the aspirant to materialize a harmonious and peaceful life within the self, nature and the community. 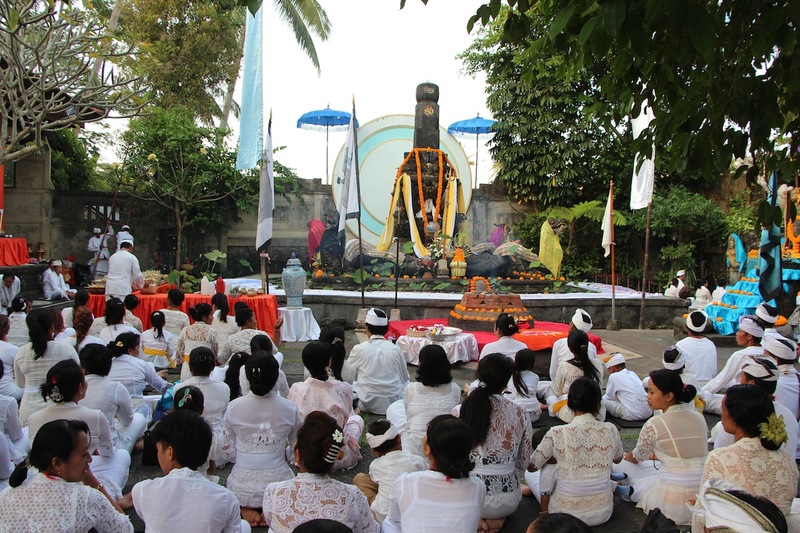 Kajeng Kliwon takes place every third kliwon (15 days). The energy is high so we do Puja (ceremony) on these days. 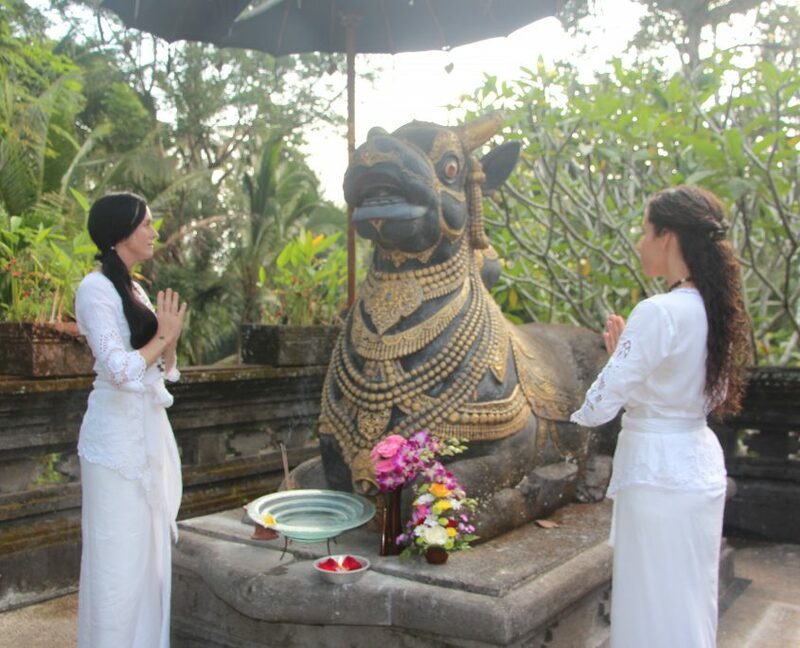 Mother/Sakti energy at kajeng kliwon connects the sun, moon, earth, planets and stars so we receive the Sakti energy of the Universe. This energy makes you very sharp. On the 15th day after the full moon the moon becomes invisible in the sky- this is the dark night of the moon. 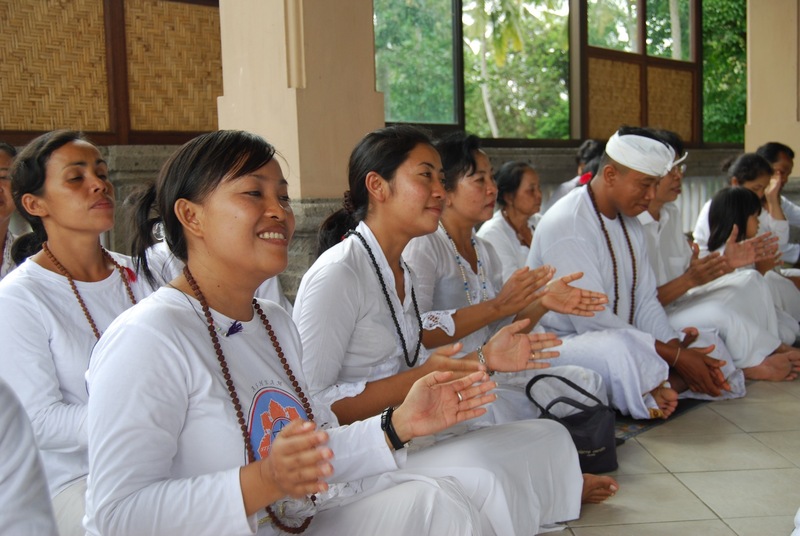 When there is new moon the sun is on the bottom of the planet and you sit on top of it, so straight away you get connected with the Sakti power or kundalini through the base chakra. 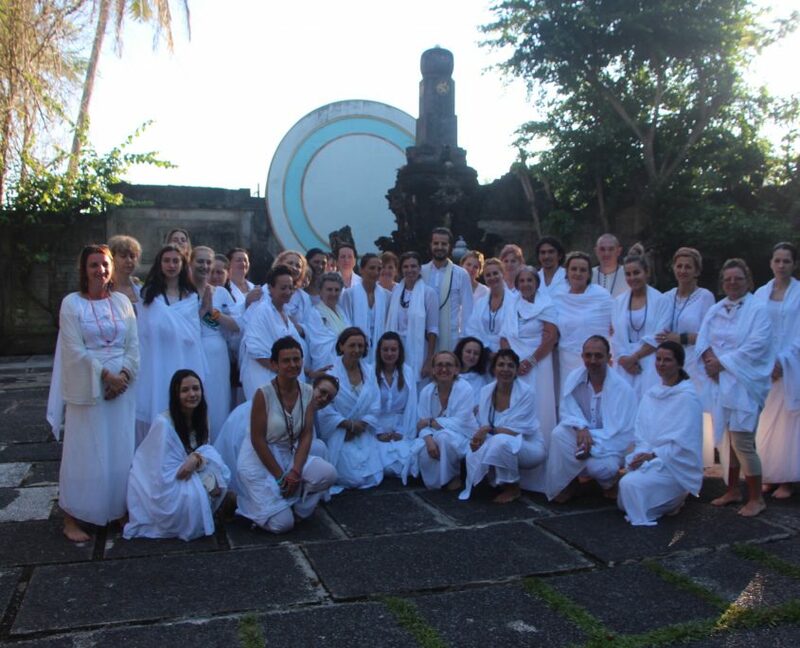 At new moon the kundalini is able to rise more quickly.